At next week’s Research Bites session we are playing the Publishing Trap game. The session is on Wednesday June 27th (12.30-1.30pm, PGR Zone – library). 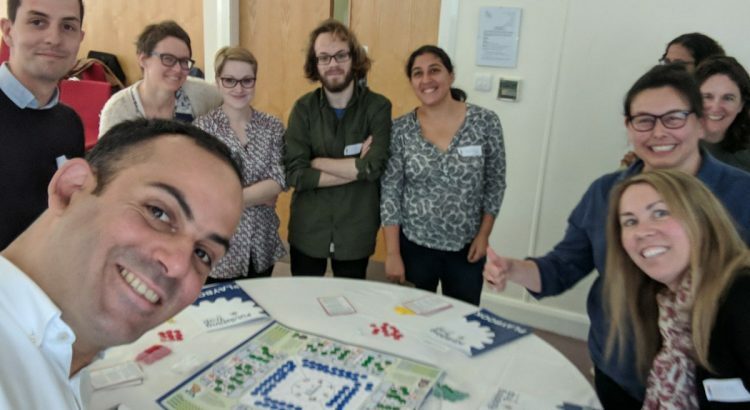 The game’s main aim is to help academics and researchers understand that scholarly communication is a balancing act between the need to get published and make impact and to get your research out there in the wider world. What’s happening in the Library over the summer.